Price extended through Spring Break!! Go to bed early, get a good breakfast, and be on time to school! 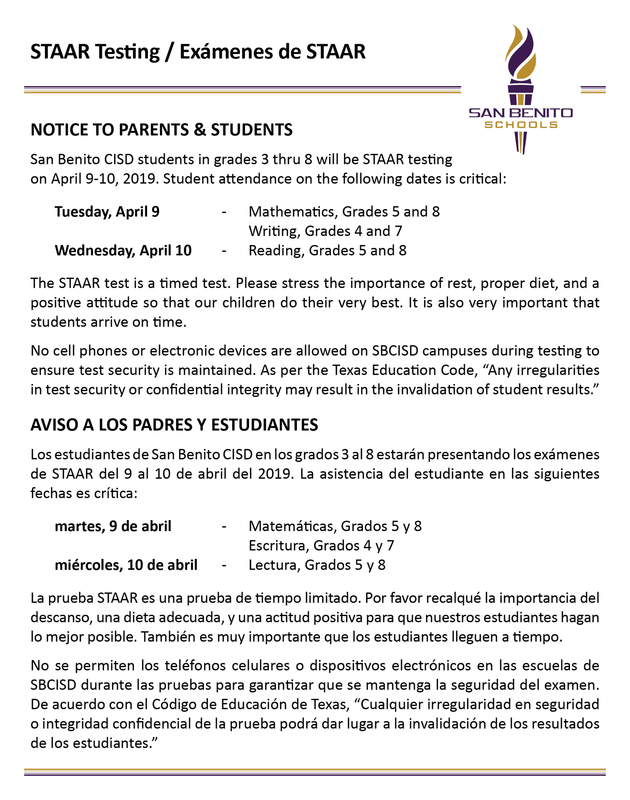 Thank you for students for coming to school each day during the 4th Six Weeks. 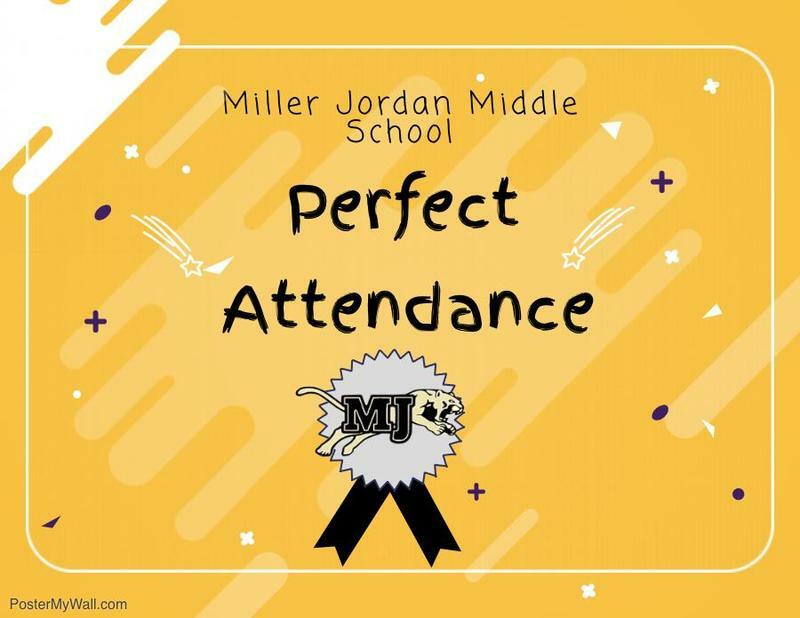 Remember, attendance matters! 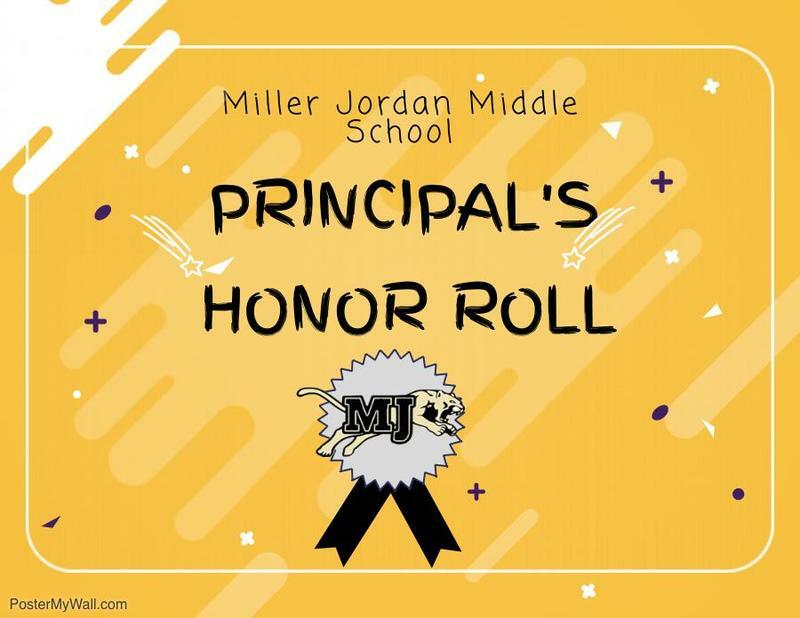 We are so proud of all our students who made the Honor Roll list! Click the headline for the full list of students. 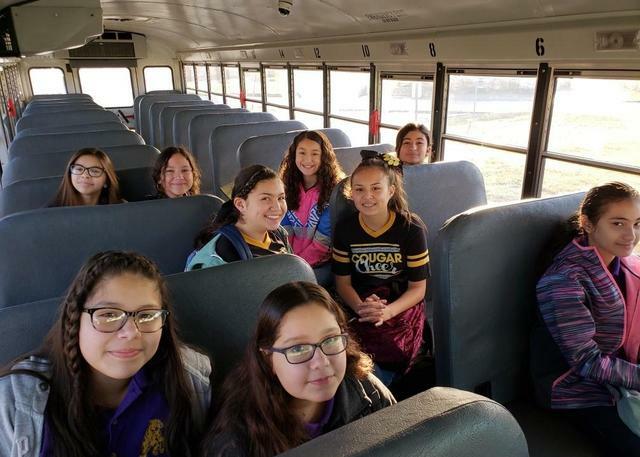 Through our new GEAR UP presence on campus, these young ladies were able to attend the “I AM Conference” that serves as an opportunity to empower the young women in our region by connecting them with leaders, institutions of higher education, and nonprofit organizations in our community. These young ladies were able to recognize their potential as they explored college and career opportunities in STEM fields in their breakout sessions.